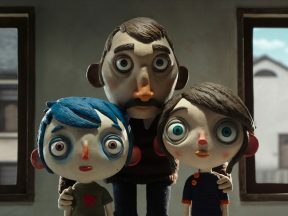 Animation is doing well everywhere this year, including the foreign-language category of the Oscars. 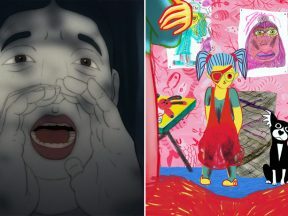 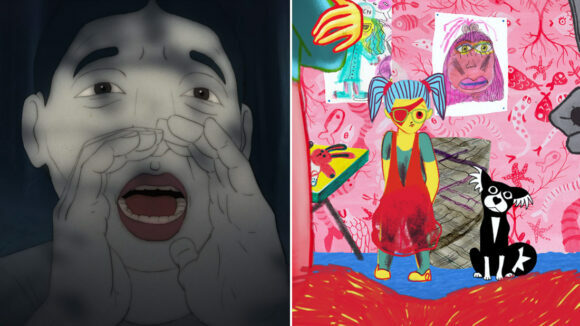 This festival favorite is headed to North America thanks to GKIDS. 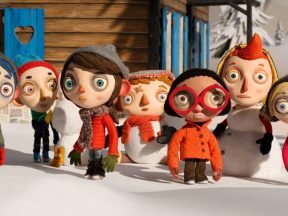 A big hit at Cannes and Annecy, the Oscar-contending “Ma Vie de Courgette” now has an English-subbed trailer. 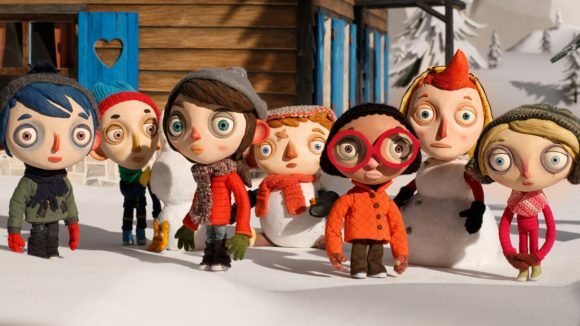 Claude Barras’ breakout animation debut “My Life As a Courgette” will represent Switzerland at the Academy Awards.